An all-time comeback took place in Stillwater on Saturday evening. 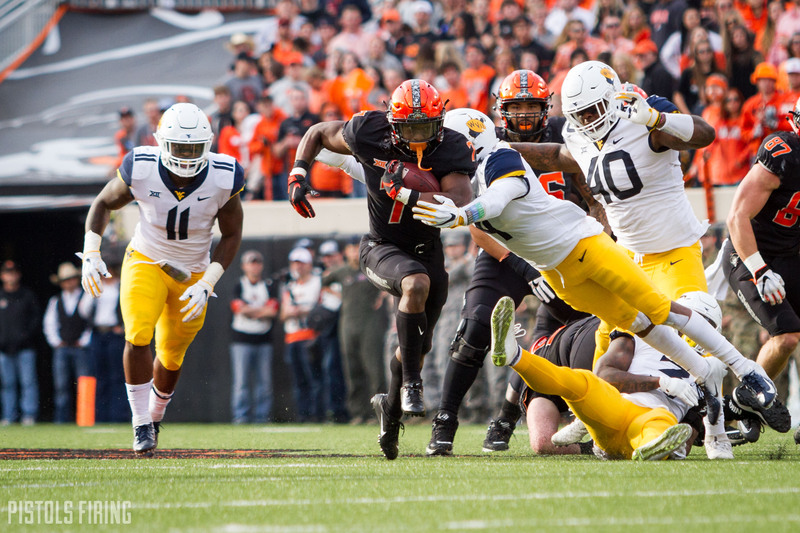 Oklahoma State beat a top 10 team for the second consecutive time inside Boone Pickens Stadium as the Pokes felled West Virginia 45-41 on a last-minute big cojones drive from Taylor Cornelius and Co.
OSU somewhat incredibly overcame a 31-14 halftime deficit and outscored WVU 31-10 in the final 30 minutes to get to 6-5 on the season and become bowl eligible for the 13th consecutive year. Taylor Cornelius led the way in the second half after throwing two picks early. He finished 30-for-46 for 338 yards and 5 TDs and chipped in 106 yards on 13 carries and another touchdown on the ground. He spread the ball around and hit five different receivers at least four times. Dillon Stoner was the high-water man as he posted a career-high 127 yards on nine catches. OSU’s big problem for most of the day on Saturday in Chapter 11 of the “it’s always something” novel from this season was the four turnovers they committed (three of which came in the first half). Two picks, a fumble from their Biletnikoff nominee and a botched punt that led to this agonizing tweet. Somehow they recovered from all of that, turned in a monumental second half performance on defense and walked away with their third win over a top-20 team on the season (OSU has three total wins against not-top 20 teams, too). 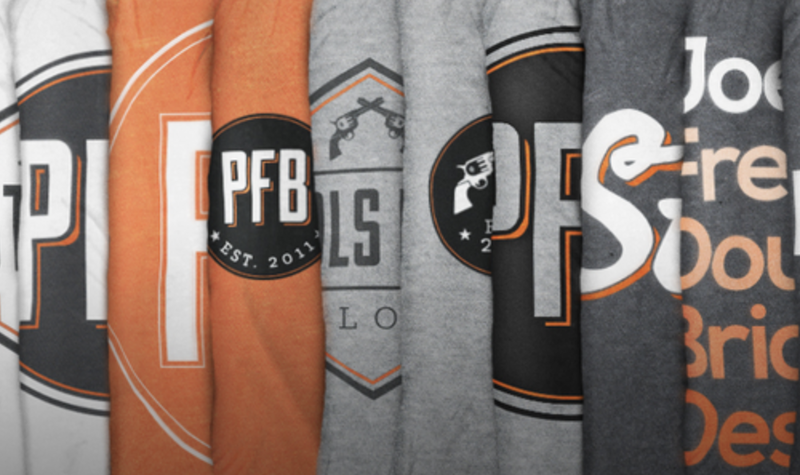 It’s also just the fourth season in which OSU has defeated two AP top 10 teams in the same year. At some point in the second half it became clear that Dana knew what was about to happen. That WVU’s game next week against the other team from Oklahoma would not carry the weight it did 24 hours ago. That the CFP hopes were about to be flushed. As he stared into the Stillwater stars under which he once slept in a motel for 10 months, he knew what was to come. 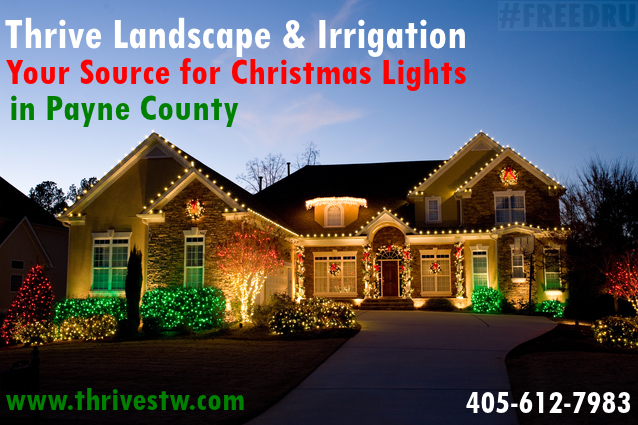 Onto the 10 Thoughts, but FIRST a shout out to our sponsor, Thrive Landscape and Irrigation in Stillwater. Maybe they had the tools OSU needed to dig out of the hole they put themselves in during the first two quarters. You know how many top 10 teams you’re going to beat whether you’re playing in Stillwater, Oklahoma City or Pawnee if you lose the turnover battle 4 to 1? Probably not many. I wrote about this on Friday, but OSU has still won the TO battle in just one game this season (Boise State). At a -7 margin on the season, they’re quickly approaching 2014 (-8) and within striking distance of 2005 (-15). Those are the two worst turnover margin years of the Gundy era. So yeah, to turn the ball over four times against a 9-1 team and come away with a W is an absolute shocker. OSU is also now 8-13 when they turn it over 4+ times in the Gundy era. So, uh, we might need to talk about this. Corn is now averaging 351 yards a game against Boise State, OU, Texas and West Virginia — all top 20 teams when OSU played them — and has 17 total TD to 2 INT. That’s kind of unbelievable. He was bad in the first half. Not awful, but he made some bad throws — the kind of throws he’s gotten away with in recent weeks — and it cost OSU to the tune of a pair of TOs. But those last three drives on 26 plays for 190 yards were absolute monsters. He balled with two straight Heisman candidates in consecutive weeks! I’m with little Gundy now! Big Gundy (Mike) said his 14-year-old told him on the bus back from the OU game that if Corn had one more year, he might be pretty good. Coming back to win from 17 points down puts this game in an eight-way tie for the second-biggest deficit ever overcome in Oklahoma State football history. The 1979 OSU team came back from 20 down to beat Colorado, but more recently OSU has come back from 17 down to beat the following teams in the following years of the Gundy era. I thought before the game that this had a “wait, this is the same team that beat Texas and rolled with OU until the final gun” first half written all over it, and that was before I knew Justice wasn’t going to play. And it did! Then OSU’s defense put up one of its best one-half performances of the season by limiting a top-10 WVU offense to just 10 points on seven (!) second half drives (one of which was on a short field after a punt return fumble). And all of it was punctuated by Green zooming through the end zone to crush WVU’s playoff hopes. Ignore the total points WVU scored, and instead focus on how many possessions it took them to do it. A team that averages 3.2 points per drive on the year put up just 2.4 on Saturday evening and a paltry 1.4 with the Big 12 title game play-in in their arms. 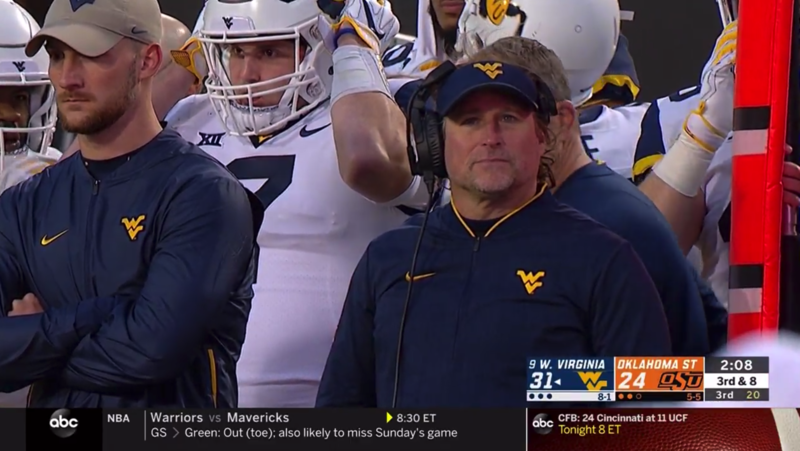 An aside that Gundy will be delighted with: WVU averaged 1.7 yards per rush in the second half. OSU averaged 7.7! Green in particular was tremendous on David Sills. The Biletnikoff contender had 68 yards and a TD, but it took him 11 targets to get there. Green was physical with him all evening, and I think showed why there’s so much frustration over the games where he wanders. Here’s your points per drive by half from Oklahoma State. Gundy told Holly Rowe after the game that OSU completely scrapped its offensive plan and just started going four wide in the second half. This 1. Makes you wonder what they do during other halftimes and 2. Was clearly brilliant. Other than the fumbled punt, OSU scored on all but one of its second half possessions, and the last three found the end zone. A team that has seemingly pulled defeat from the jaws of victory all season flipped the script on itself and a f-bomb spewing man in a visor on the other side of the field. WVU’s defense is no joke, either. Top 35 in the country, which in the Big 12 is like being top 10 in the country, and Corn and Co. stuck it to them drive after drive over the last 30 minutes. Don’t be confused by the names here. West Virginia has played as well this season as OU throughout the year. They’ve just done it differently. OU is No. 8 in the country in net points per drive with a defense that’s outside the top 80. West Virginia is a little less potent offensively, but their defense actually shows up for Big 12 games. OSU was also without two of its starters on offense on Saturday. I love Chuba (as you can clearly see below), but any team in the country is going to be better with Justice Hill than without him. Additionally, an offensive line that finally found its footing last week in Norman was without its QB up front in Johnny Wilson. Again, these things matter when you’re playing a top 10 team and one of the better defenses (so far) in the Big 12, and OSU somehow overcame them. Justice Hill's absence will be the most notable, but Johnny Wilson's is just as noticeable in this first half. #OKState getting beat up front by West Virginia without its center. Speaking of injuries (and players missing time) if you guessed before the season that OSU would have a TD drive in Game 11 that included Landon Wolf, LD Brown and Logan Carter (and nobody else) you either are a genius or a lucky moron. He doesn’t feel like a (redshirt) freshman, does he? If you had that Wolf-Brown-Carter trio I mentioned earlier, you probably also had Chuba and Corn putting up 240 on the ground against a top 10 team when the year started. In big games when chaos reigns, look at who gets the most touches. That’s who your dudes are. Chuba had 31 touches for 158, 1 TD and quite possibly all of the ACLs in Morgantown on Saturday. Coach speak? Maybe, but OSU limited West Virginia to 5/18 on third downs and just 24 points in seven red zone attempts. That sounds all right for WVU until you consider that OSU scored 45 in their seven trips. I thought Will Grier was kind of … not that great at times, but he did find a rhythm in the first half, which OSU took him out of in the second. That’s not insignificant, and I think him going 7 for his last 16 with the game on the line on some sailed balls built for the America’s Cup was one of the biggest reasons WVU couldn’t seal the deal. For the second straight week in a game with a bonkers number of plays — 175 total against OU and WVU — OSU gave up just two sacks on the night (to go with the two it gave up last week in Norman). And on this night they did it without their starting center. I said this last week, but we always talk about how poorly they play when they play poorly. They were terrific again on Saturday, and now I’m only disappointed that OSU has just two games remaining. For the first time in 1,442 days, Oklahoma State has a losing record in football. In the last 4,459 days, OSU football has had sub-.500 record for 36 of them. Today is No. 37. That’s a sentence I wrote at halftime. (I wrote a lot of other sentences I had to erase, too). OSU is bowl eligible for the 13th straight year, and though they aren’t guaranteed a winning record after game No. 13, they’ve allowed themselves extra practice and have kept at least a little continuity going into 2019 (not to mention the possibility of a launching pad game against a Texas A&M, USC or Tennessee in the bowl). They have wins over (at the time) No. 6 Texas, No. 9 WVU and (at the time) No. 17 Boise State. They were within a single play of beating No. 6 OU. They also have losses against three of the teams in the lower portion of the Big 12. I don’t really understand. Part of me says, “Wait, isn’t it Gundy’s primary job to make sure that doesn’t happen?” It’s almost the opposite of what we’ve seen in the Gundy era — beating teams you shouldn’t and losing to teams you should beat — which makes it incredibly disconcerting. Regardless, OSU gets a nice little two-game home streak to send it into the 2019 season, and now it can play TCU on the road next week following Thanksgiving with a bowl game sealed up and nothing in the world to lose (which is maybe the most terrifying situation of all for this team).